If you’re someone who has still not learnt a foreign language, you’re lagging behind. You should have learnt a foreign language way before. But do you sometimes wonder about why you should learn a foreign language? Well, then a better question would be why you shouldn’t learn a foreign language? Don’t you prefer making travel less complicated than what it is now? Do you face an aversion to authentic and delicious food? If you’re someone who seems to be least interested in learning a new language, you must be aversive towards better grades, better brain or even better pay. With the kind of rewards that you reap by learning a foreign language, irrespective of whether your learn Danish or German or Spanish, you will feel the utter joy of putting in all your efforts. 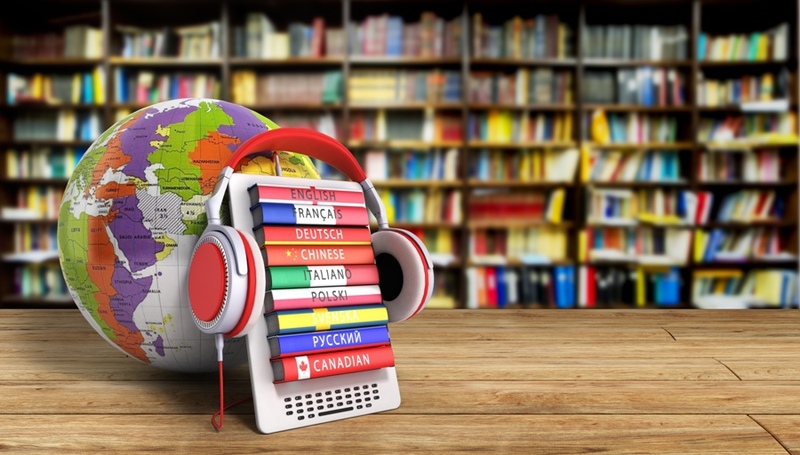 Here in this post, we’re going to share the benefits that you will reap by learning a foreign language. Suppose its midnight and you just got off from a 16 hour flight! All you want to do is to move off to your hotel and go off to sleep. How will you get there in a new place when you don’t know their language? Even if you are equipped with few navigational terms in the location’s local language, you can take the means of transportation which makes sense based on the schedule and budget. If you don’t know the right language, you can’t lead yourself to airport shuttles or other means of transport. Just as you can lead yourself to your hotel by knowing a few key phrases, the same is also true for choosing any lodging to stay at. The budget travel guidebooks usually aim at affordable places but ironically these are the places where the costs are driven high. However, when you have a good command of the local language, you might be able to stay wherever you want and that too at a cheap cost. When you don’t know the local language of a place, you will fall into the trap of wrong people who might exploit you when you’re new to a place. However, if you know the local language of that foreign land, you will be able to dig in deeper into their culture, people, places and know about the history of the place. Traveling to that place won’t be just nice but it will become interesting. For example, if you understand what is written in Danish in a placard, you may find the place as more controversial. Brains which are bilingual have got a superior memory and they are even better at retaining focus, practicing self-control and making great decisions. The functioning of the brain will learn the ability to detect the language which it is hearing. Therefore, now that you know the ways in which you can be an edge over others when you know a foreign language, don’t wait to learn one.